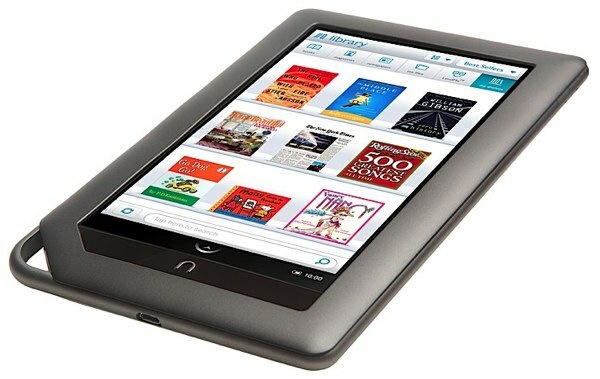 Barnes & Noble now has moved from a somewhat sluggish hybrid E-Ink / LCD device to a full color, tablet-like product. 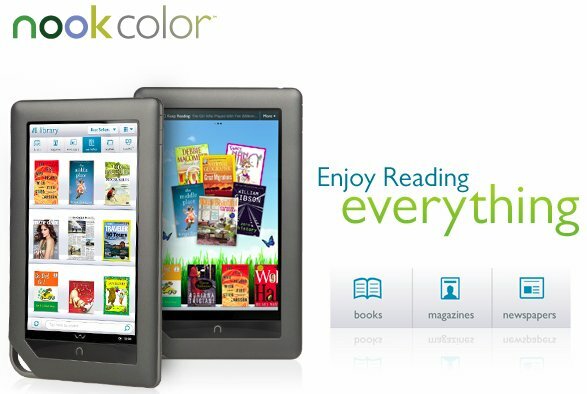 The Nook Color is definitely a major step forward, boasting a completely revamped. Beyond book reading, the Nook Color potentially offers a tablet alternative that can do much of what is possible on an iPad or Galaxy Tab. Besides, Nook Color will be upgraded from Android 2.1 to Android 2.2 (Froyo), be given Flash video support, and will have its own version of the Google Android Apps Market. it is not only a e-reader but also a player. with it’s 1024×600 resolution, we can watch movies anytime anywhere in high quality. Unfortunately, it can’t play DVD discs. we must rip and convert DVD to nook color supported formats. Now i will tell you the best format to watch movies on Nook Color.